Are you looking to get the most out of your Gen III HEMI? If so, you have come to the right place. Here at Modern Muscle Xtreme we only sell the HEMI performance parts you need to take your hot rod to that next level of competition. Whether its forged internals like pistons, rods, cranks, etc. or performance items like cams, oil pans, or throttle bodies, we have the very best of what you are looking for. 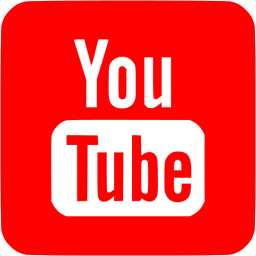 Our inventory for your modern HEMI will continue to grow as we strive to have everything a MOPAR enthusiasts could want for their pride and joy so check back often! You don't want to miss out on one of our great product offerings that might take your HEMI powered hotrod to the next level! Demonic Horsepower... 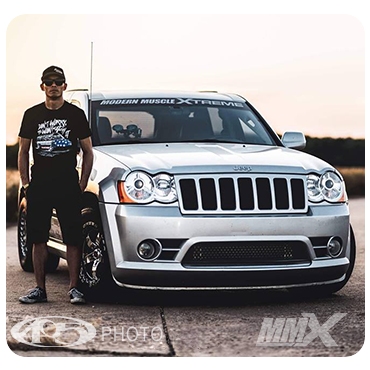 Hot Rod Magazine Features a 950RWHP Build Using a 6.4L HEMI Crate Engine and a Special Recipe from Dave Weber of MMX! Hot Rod Magazine wanted to find out what a Gen3 6.4L HEMI was really capable of. Just for starters they wanted to throw a twin turbo forced induction setup at it to really push its limits. They knew exactly who they needed to call when they reached out too, Dave Weber, founder and CEO of MMX / ModernMuscleXtreme.com. With Dave's well documented past of racing MOPARS since 1971, he knew exactly what they need to make this stock 6.4L HEMI crate engine live and thrive at 1050 crank HP! This included his own forged piston & rod design brought to life by MAHLE and Molnar along with some other very important items that you will read about in the Hot Rod article! 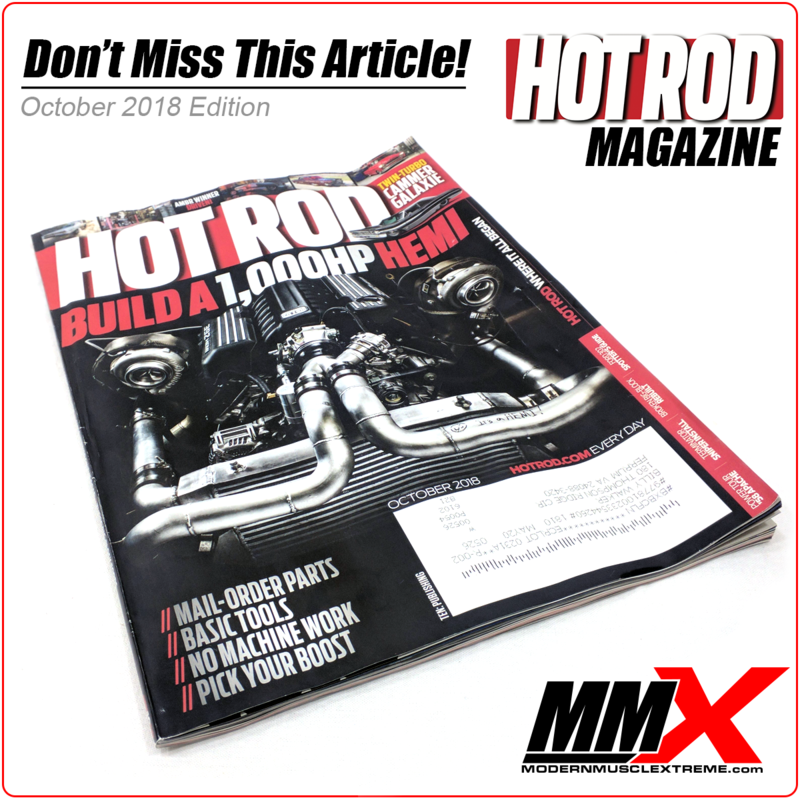 Go get your October 2018 edition of Hot Rod Magazine today to read more. Its Official... Dodge Has Released the Demon Into the Wild! For those of you with power adders (nitrous, supercharger, turbochargers, etc. ), you can now push your 5.7L HEMI to reach its full potential. 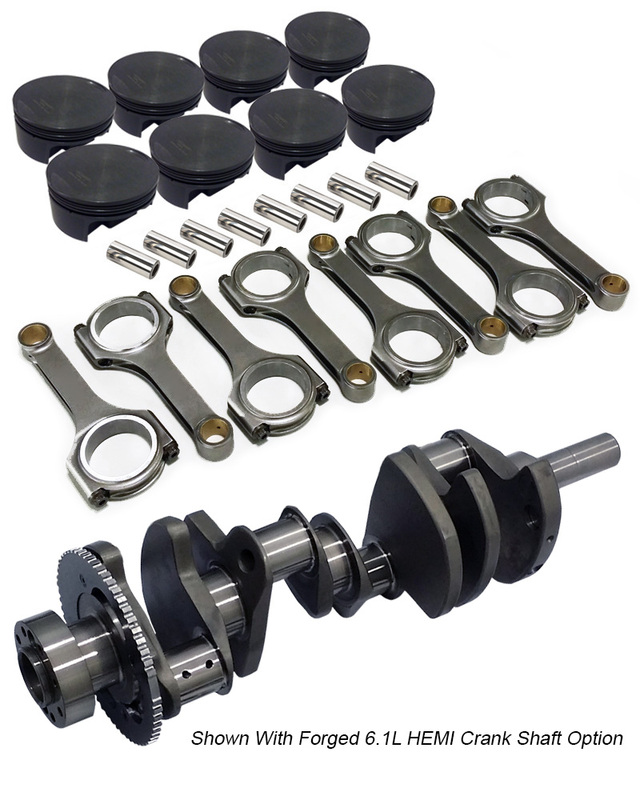 Using the drop-in and rod package alone will provide a reliable street horsepower even when used with the factory cast crank, but for those who want to push the 5.7L HEMI even further we are now offering an affordable forged crank option. You will also find a performance bearing option for the serious engine build.